Designed for extended tyre life, heavy-duty durability and superior traction in severe off-road conditions. CAMSO SL R-4 is the original premium bias ply tyre that sets the benchmark for product performance. 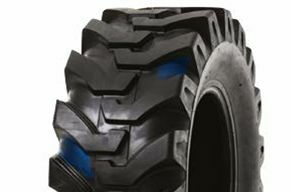 The SL R-4 tread and casing has been designed to offer maximum durability and traction specifically for backhoe and loader use.